IRA and legacy planning is a comprehensive assessment of your values and financial goals to help ensure your wealth is preserved, appropriately transferred, and realized by future generations. Your plan reflects a lifetime of effort and provides the knowledge that your wealth will be passed on to your children and grandchildren. 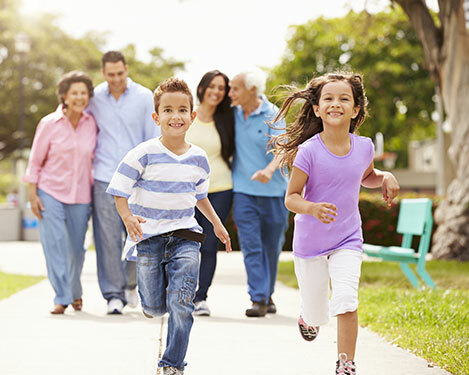 Our personalized legacy plan can provide your loved ones clarity in knowing your heritage can be preserved for generations. There are 10 common IRA and Legacy mistakes – the solutions starts here! Complete this form to receive our pdf containing an overview of common mistakes, and an overview of the solutions that can make a significant difference to your family and loved ones. All written content on this site is for information purposes only. Opinions expressed herein are solely those of Copley Financial Group, Inc. and our editorial staff. Material presented is believed to be from reliable sources; however, we make no representations as to its accuracy or completeness. All information and ideas should be discussed in detail with your individual advisor prior to implementation. Advisory services are offered by Copley Financial Group, Inc., a Registered Investment Advisor in the States of California and Texas. Insurance products and services are offered through Copley Insurance Services, a dba of Copley Financial Group, Inc. The presence of this website shall in no way be construed or interpreted as a solicitation to sell or offer to sell advisory services to any residents of any States other than the State of California or Texas or where otherwise legally permitted. 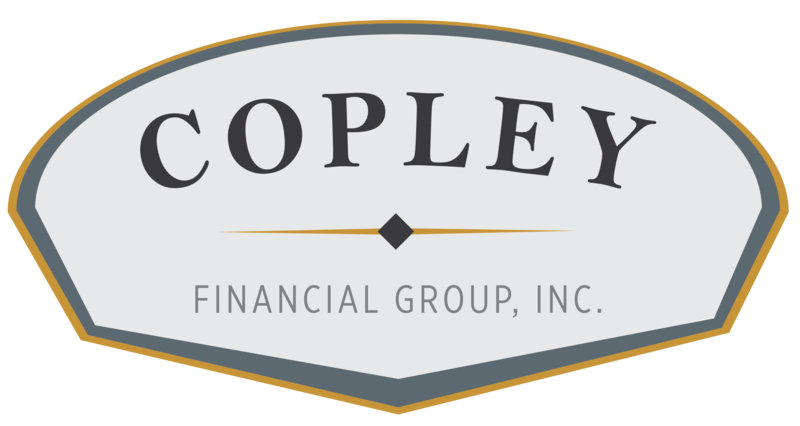 Copley Financial Group, Inc. is not affiliated with or endorsed by the Social Security Administration or any government agency, and is not engaged in the practice of law. Content should not be viewed as an offer to buy or sell any of the securities mentioned or as legal or tax advice. You should always consult an attorney or tax professional regarding your specific legal or tax situation. The content on this website is for informational purposes only and should not be used to make any financial decisions. Exclusive rights to this material belongs to GPS. Unauthorized use of the material is prohibited.